PLEASE NOTE – This page refers to a past performance of Creations in Studio K. To learn more about our current Creations in Studio K performances, including a brand new lineup of choreographers and dances, please click HERE. Now in its 11th year, the Creations in Studio K performance series continues to bring innovative and moving works by the world’s most in-demand choreographers to Tulsa. 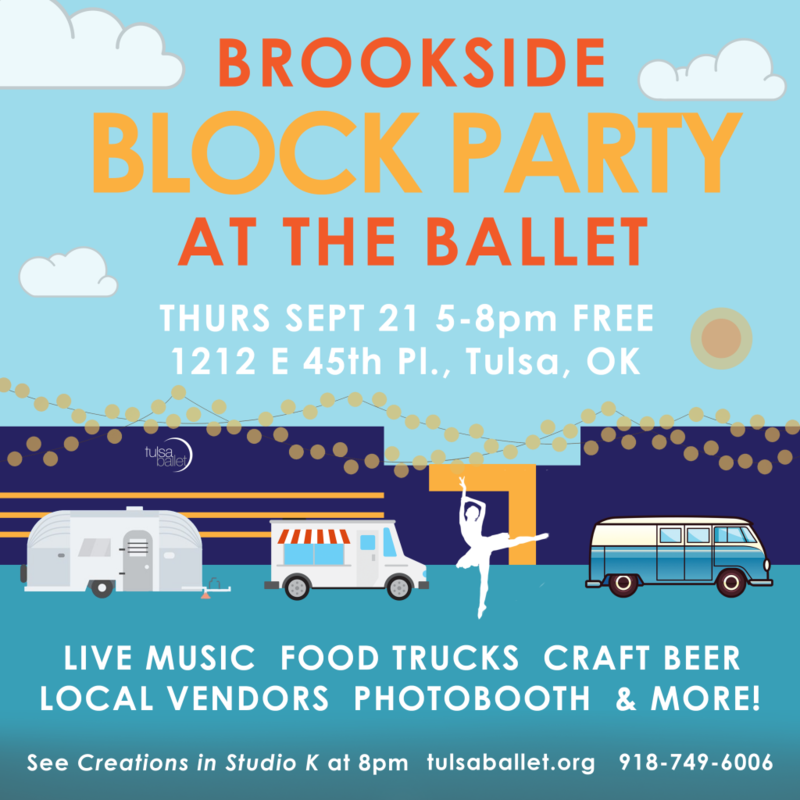 A program of dance unlike any other, this triple-bill features world premiere works commissioned just for Tulsa Ballet. Our Studio K theater will allow you to enjoy these dynamic World Premiere works in an intimate setting, where you can see every rippling muscle and experience the artistry and emotions of our performers up close and personal. 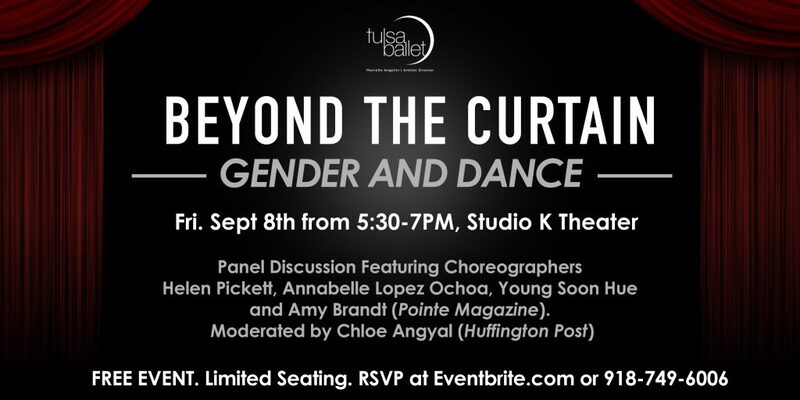 BEYOND THE CURTAIN – Gender and Dance – Fri. Sept. 8th from 5:30-7:00PM. FREE EVENT featuring an interactive panel discussion with female leaders in the fields of dance and creativity. Beyond the Curtain is supported by the Charles and Lynn Schusterman Foundation and the Mary Ann and John Bumgarner family in memory of Cherine Janzen. Single tickets go on-sale August 1, 2017. 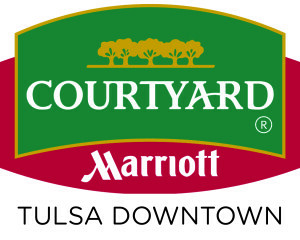 To reserve your seats now, become a Tulsa Ballet Subscriber!